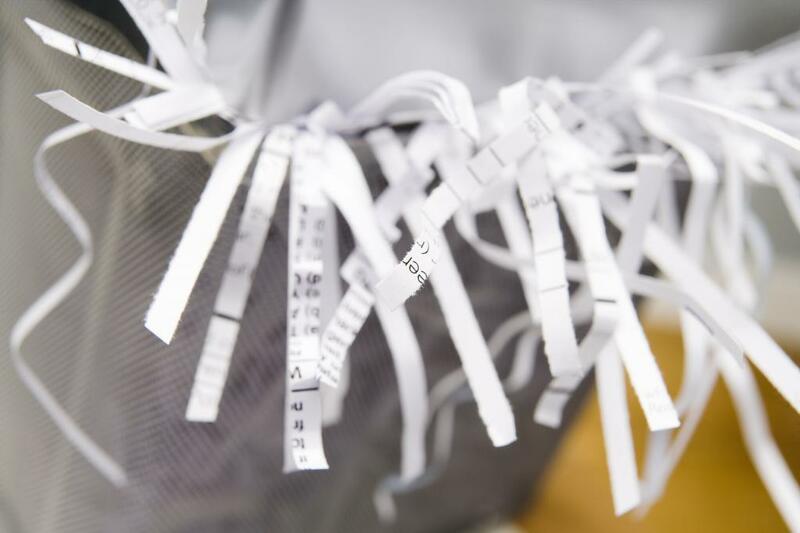 In need of reliable, secure shredding service for night time or after hours schedule? We realize that doing business in Boston MA area is not always 9 AM to 5 PM! That is why we offer secure off-site shredding service at your convenience. Schedule service at midnight or 5 AM, when you want, where you want! 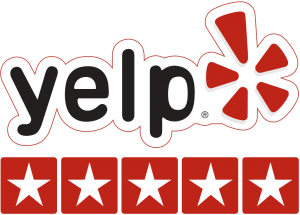 We know how hard it is to service the downtown Boston, Cambridge, and Waltham MA areas, this after-hours shredding service plan should be ideal for the hard to service businesses or locations that do not want our service truck or the process to interfere with their day to day operations. This unique night-time shredding service is used by Doctor’s, Lawyers and Accounting firms. They often don’t want the service to interfere with the flow of business or their schedule will not allow for regular service in the daytime. 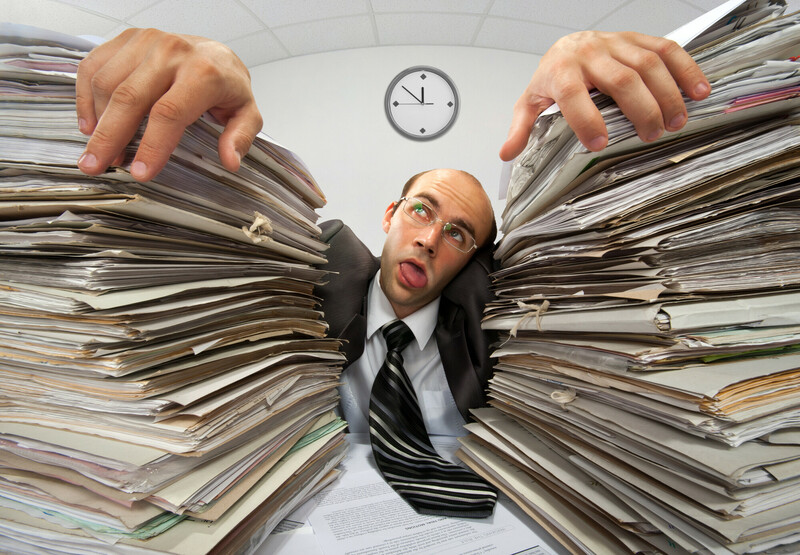 Ask us how we can help you purge your old documents after hours, at night or early morning. For maximum savings and to avoid transportation charges, you may schedule a time to drop off your documents at our secure location after hours or on the weekends. You can have your documents shredded on weekends and after hours, midnight, early Am and when it is convenient for you. Can I Schedule Shredding Service At Night? Yes. Most of customers are too busy during normal hours and give access to their building when it is being cleaned by janitors. The operation is almost invisible and flawless. We access the building after hours, coordinate the pick up and removal of your old documents securely and shred them at our secure facility. Shredding service should not cause you any stress, leave it to the pros! We accept all major Credit Cards, Company checks and Cash payments. If you are present during service, you can pay by Credit Card on the spot, our drivers will process your invoice right away and you will receive an automatic receipt via email. You can also pay using a company check or cash. If you are not available at time of service, our billing department will call you the following business days and process payment over the phone or send you an electronic invoice that you can pay using PayPal. How Far In Advance Can I schedule Night Time Shredding Service? We make shredding service as convenient as possible. You do not have to remove staples, clamps or hanging folders. Our plant employees sort the material and remove them for you. Our industrial shredders have magnets that remove all metal debris. Can I bring The Material To You At Night? Ready To Schedule Your Night Time Shredding Service? Because You Have Enough To Worry About! Our customers love the after hours and Nightly shredding service: it is seamless operation that is almost invisible to your clients and staff!